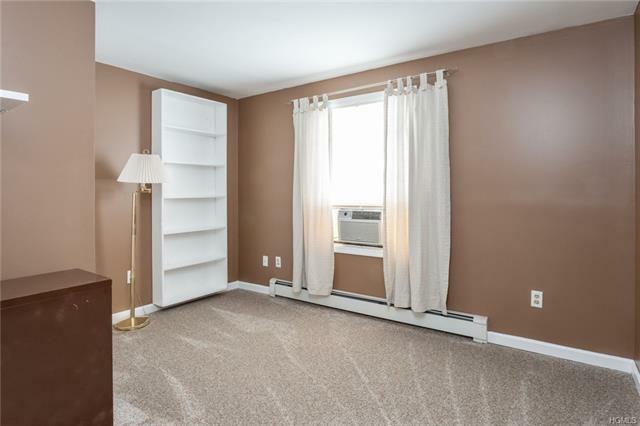 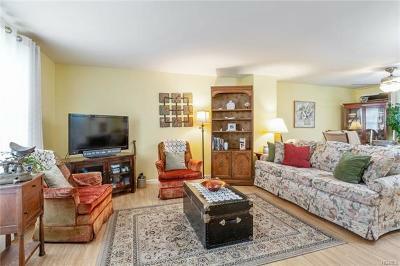 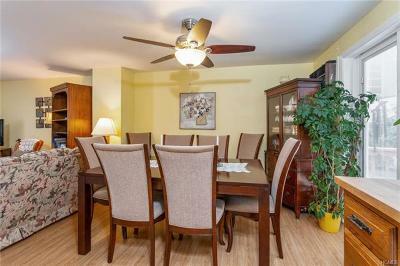 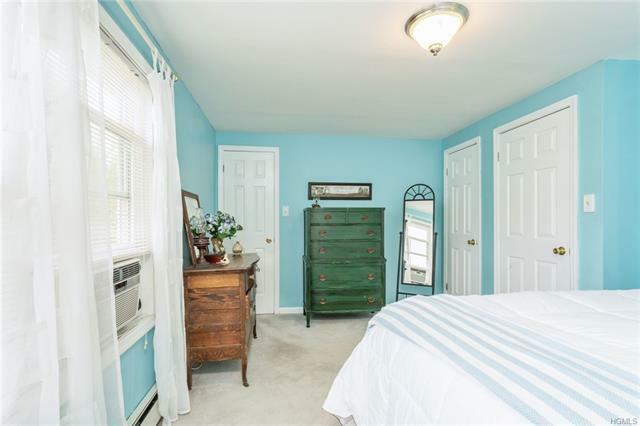 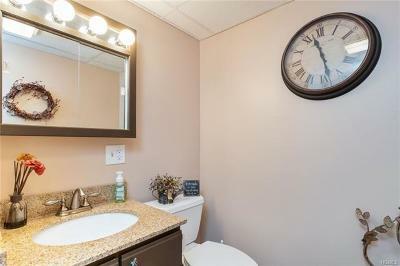 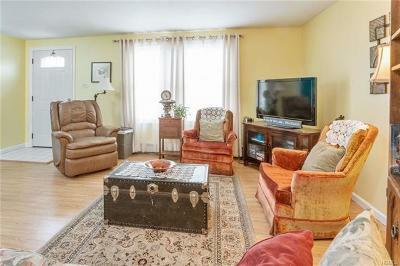 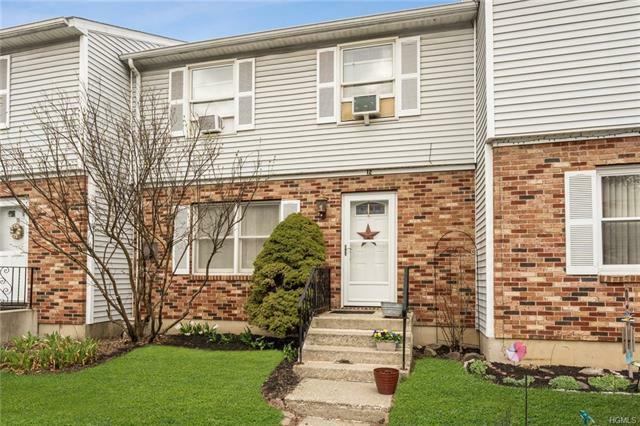 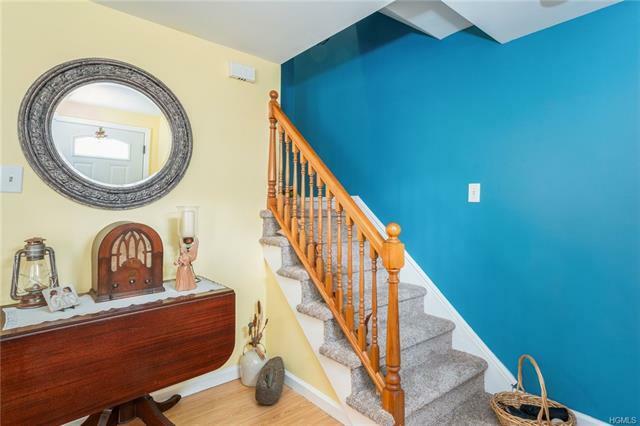 Move right in to this beautifully updated 3 bedroom, 1 and a half bath condo in Fairlawn Estates. 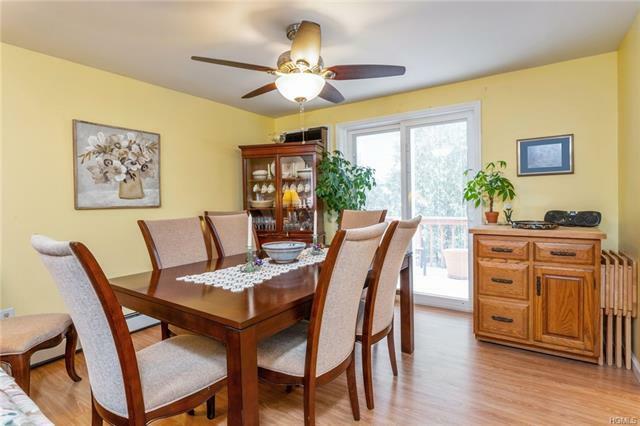 As you enter your new home you are immediately welcomed into the large living room/dining room that features gleaming floors! 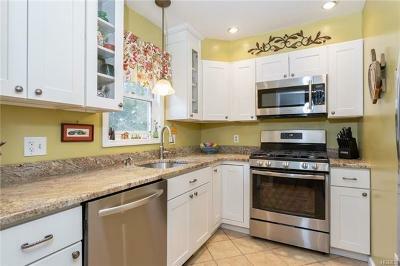 Entertaining is a breeze in the renovated kitchen with granite counters and stainless steel appliances. 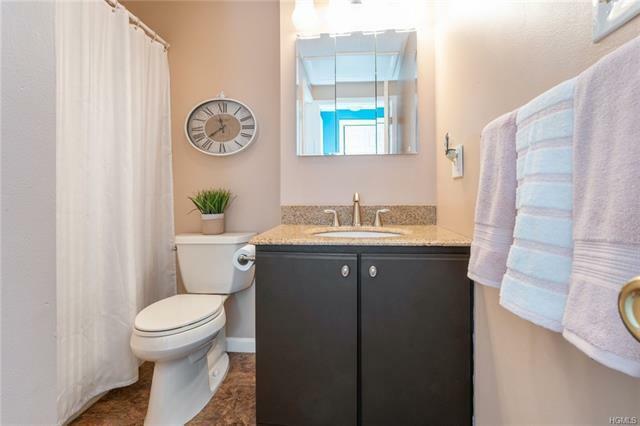 New sliders bring you to your private deck where you can bbq or sit and enjoy a cup of coffee and don&apos;t forget the first floor powder room! 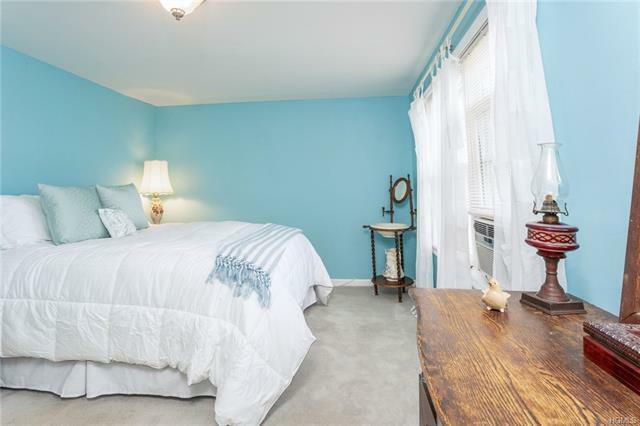 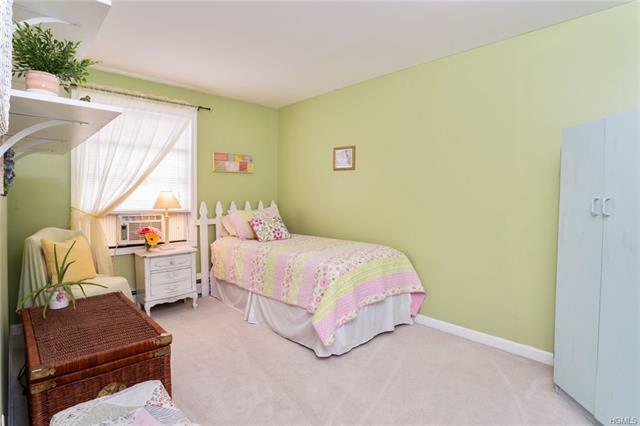 Upstairs are three nicely sized bedrooms and a full remodeled bathroom. 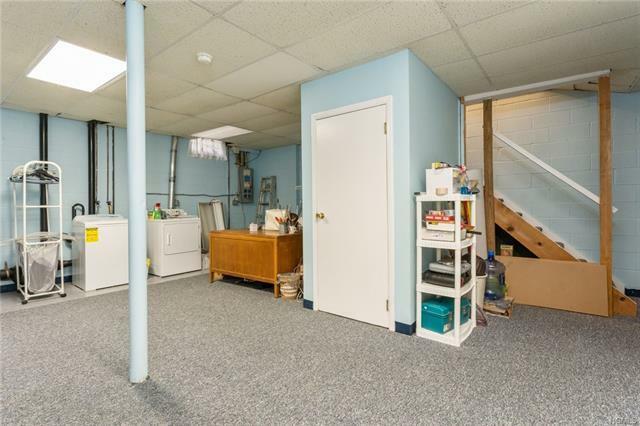 Laundry room and utilities are in the full basement that offers so much space for storage! Come see this move in ready unit today!